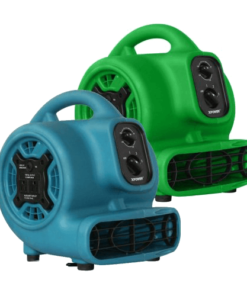 WHAT IS A CENTRIFUGAL AIR MOVER? 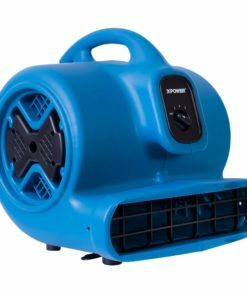 Centrifugal air movers have historically been called centrifugal blowers, squirrel cage fans, and snail fans. 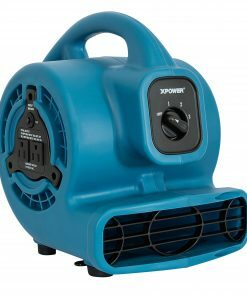 However you reference them, XPOWER has an assortment of efficient and powerful centrifugal fans that will provide and exceed the performance of other industrial air movers recognized in the market. 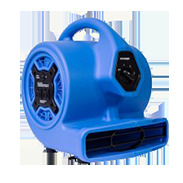 XPOWER manufactures the best centrifugal air mover fans for your water damage restoration, JanSan, and institutional drying/ventilating needs. The water damage restoration business is an ever growing industry. 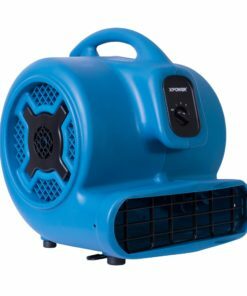 For decades, water mitigation technicians and professional carpet dryers have trusted bulky, heavy centrifugal air movers to help dry worksites. 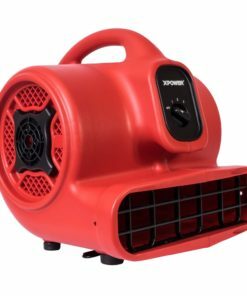 AirChaser.com offers an assortment of compact, lightweight, and powerful XPOWER centrifugal fans that will properly aide in the expedited structural and floor drying process in the most efficient manner. 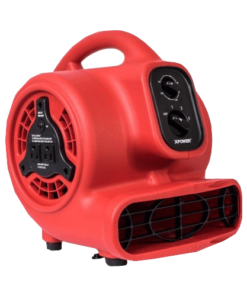 Drawing as low as 1.0 amps to 3.8 amps in the HIGH setting, XPOWER air movers specific for the water damages restoration industry come standard with dual thermal protected induction motors that have built-in daisy chain power outlets that allow maximized jobsite coverage. No matter how small or big the job, AirChaser.com’s line of XPOWER centrifugal air movers are helping JanSan and other institutional entities stay profitable. Dual thermal protected induction motors are providing the safety and power necessary to dry walls, floors, carpets, and other large surfaces quickly. With minimal investment, hotels can now turn over freshly cleaned rooms, ventilate meeting rooms/conference halls, and dry heavily travelled lobby floors with shorter downtime. Facilities managers will have the peace of mind knowing that their staff are equipped with centrifugal fans that have 3-4 drying positions to accomplish daily jobs quicker. XPOWER’s line of commercial air movers with telescoping handles and wheels will make transporting equipment easier and reduce work related injuries. Whether you need a low amp centrifugal fan for water damage or a heavy duty centrifugal blower for facilities maintenance, AirChaser.com has the XPOWER centrifugal air mover you need. 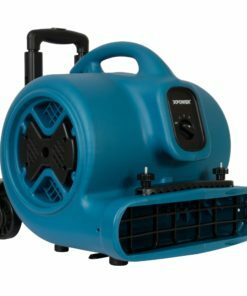 Centrifugal air movers for any job you encounter! From drying small bathrooms to huge hotel lobbies. Different sizes for any profession such as janitorial sanitation, remodeling or water damage restoration. 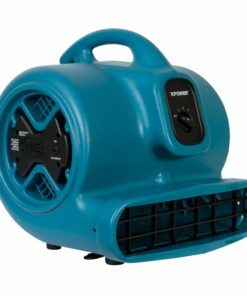 XPOWER offers an assortment of industry specific centrifugal air movers that will best suit your commercial air mover application. Popular XPOWER centrifugal blowers well received in many industries include the P-230AT, P-630HC, X-600A, and the P-830. 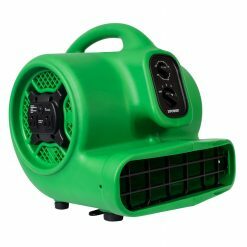 The lightweight, stackable design of XPOWER centrifugal fans are defeating the “bigger is better” concept. Essential tool for construction, painting, carpet cleaning and many more!